At its recent series of National Committee meetings, Scouts Australia approved the new youth program for implementation from early next year! Meanwhile, further refinement of the program continues as Ground Breakers and Pioneer Scout Groups trial and provide feedback. Earlier this month, the National Operations Committee approved the new youth program. Aspects of the program have been reviewed and approved at various stages in the past few years, however this decision captures the program as a whole. This marks a turning point in the journey of Scouts Australia and the youth program. We now have a new program that Groups can implement from 2019. At the same time, we’re ensuring that we have a process for continuous improvement so refinements can be incorporated along the way. Pioneer Groups around the country will continue to adopt the program and provide feedback, as we work towards the launch and wider-scale implementation throughout the next few years. It has been an enormous project with many steps ahead, but always aiming to ensure that Scouting remains adventurous, fun, challenging and inclusive for all members now and into the future. Participants at AJ2019 will welcome in the new youth program, with a massive launch party planned and plenty of opportunity to look, feel, hear and experience the new youth program in action. During the Jamboree, a large pop-up space at the Jamboree epicentre, the Allawah Mall, will invite young people and their adult leaders to interactively and creatively learn more about the Program. 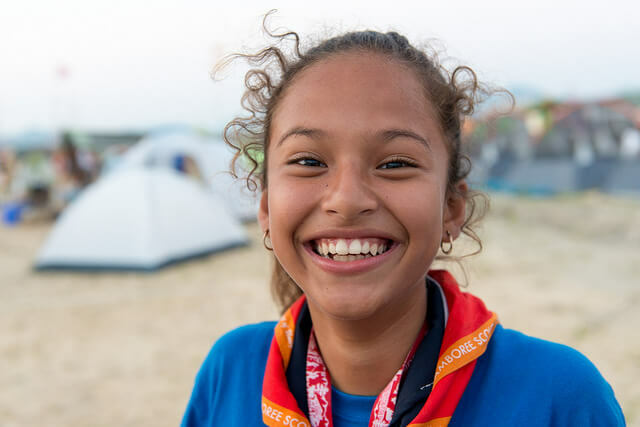 There will be opportunities to engage with subject matter experts, and Scouts can find out how their journey through Scouting will be enhanced. After AJ2019, implementation in Scout Groups will be managed by each Branch of Scouts Australia. This strategy caters to the specific structures, requirements, needs and expectations of their members. 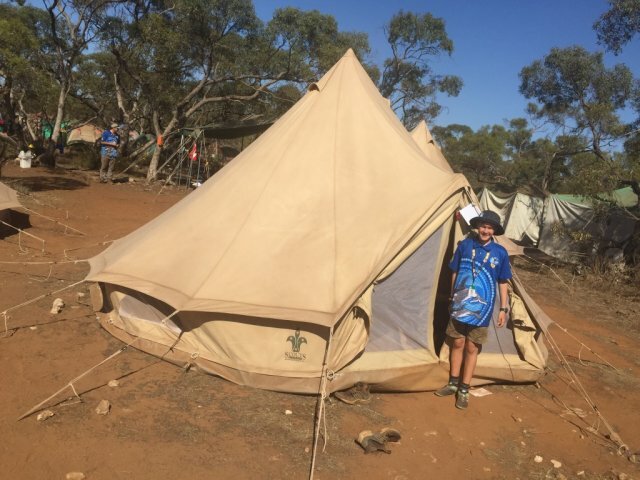 As expected, the introduction of the new youth program to the thousands of Scout Groups around Australia will take some time, with current plans starting in April 2019 and continuing to December 2022. Branch support teams will be working closely with Scout Groups during this transition to ensure success, with the interests of young people always at the centre. 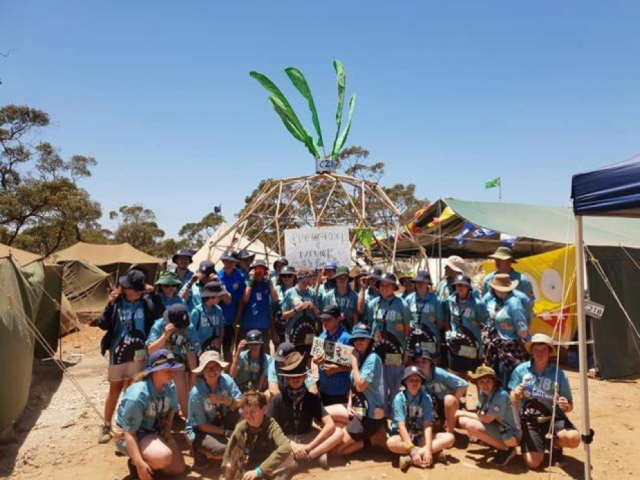 To best prepare for the new youth program, Scout Groups around Australia are focusing their efforts on The Adventure Begins Section challenge. The Adventure Begins prepares Scout Groups by refocusing and rejuvenating the way we deliver Scouting by gaining a better appreciation of the Fundamentals of Scouting. The Adventure Begins challenges Sections to embed key elements of the new program now, in preparation for the implementation of the new youth program. Scarf rings can be achieved by each Section as they become confident with each element, representing their preparation for starting on the journey of the new youth program. The approval of the new youth program for Scouts Australia follows five years of extensive volunteer work to develop a youth program that is exciting, engaging and relevant to 21st century young people. 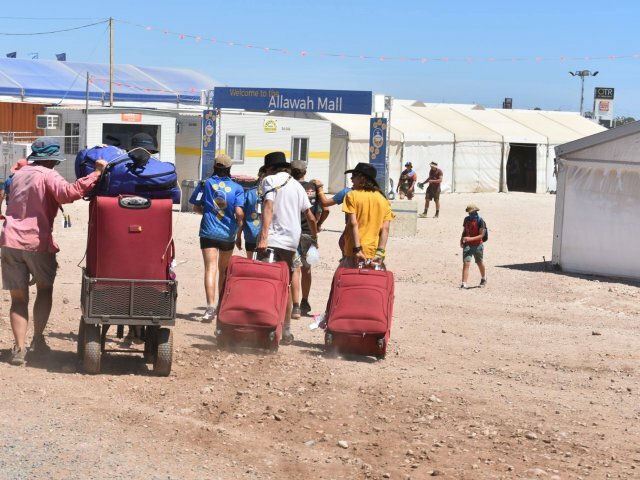 Thousands of people have contributed to how Scouting should look, feel and sound in the future through feedback, professional research by the University of Western Australia, BDRC Jones Donald and McCrindle, consultation with members and the wider community, workshops, and major event pop-up spaces. For more information on the journey of the Youth Program Review, head to the YPR Website.